Stainless steel, round lid Churchill safes to resist pry attacks. Concrete reinforcing mesh to make removal from floor more difficult. Locked Out or Need an Upgrade? We have a decade of experience in safe services. 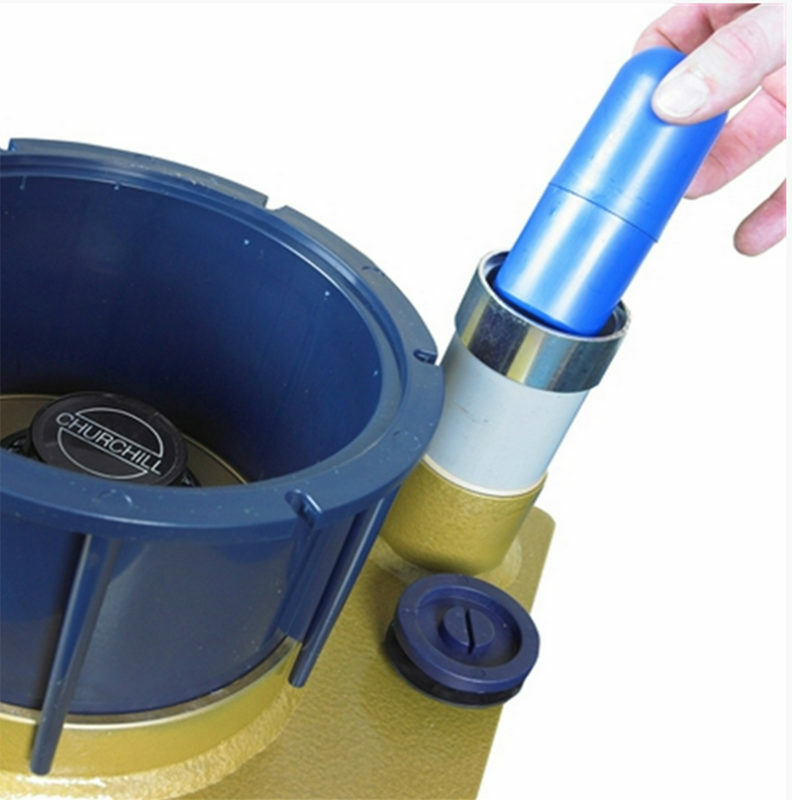 If you are having an issue opening your floor safe, we can help. Lid upgrade service. Replace your lid with a thicker lid to improve security. The following is for information only and you are responsible for the correct installation of your floor safe. We always recommend using the services of a qualified builder when installing a floor safe. 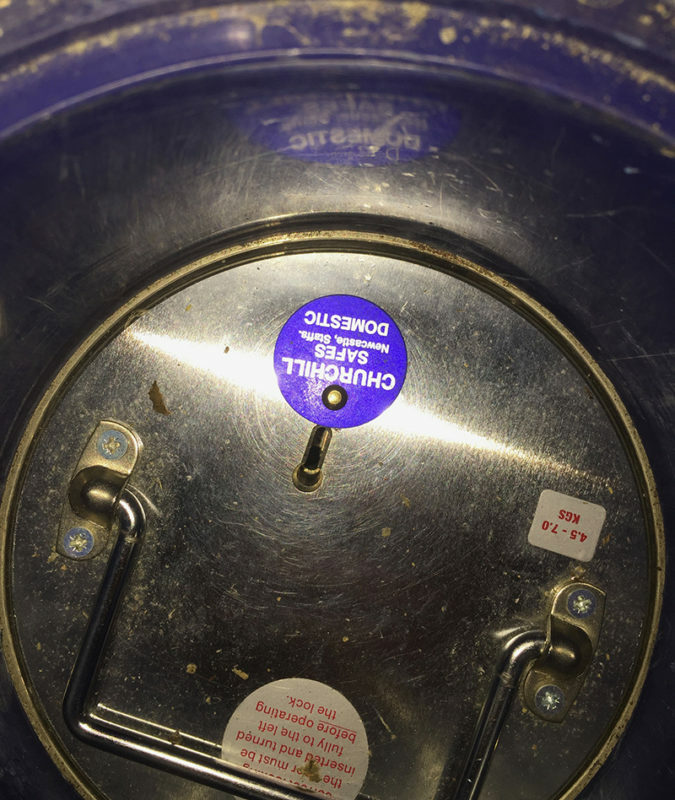 If the safe is being retrofitted into an existing building, checks should be made to ensure electric or other wiring as well, plumbing and subfloor depth are compatible with the installation. 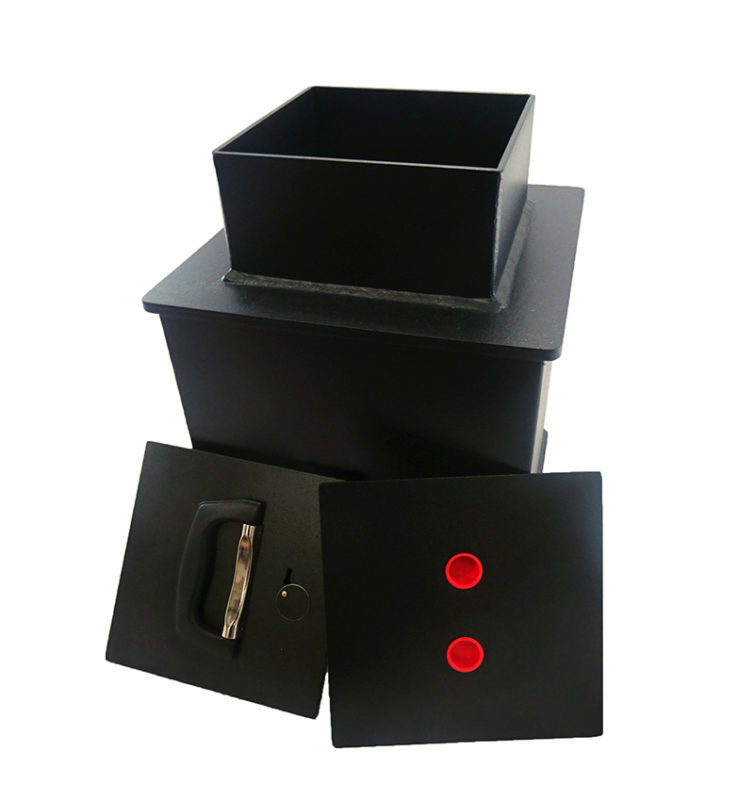 When pricing underfloor safes compared to freestanding solutions, you should bear in mind the significant additional costs the floor safes require in terms of installation. Remember, as well as materials, you will require up to a day on site for a qualified builder.